In the third series of biographies covering the newly elected members of the Afghan parliament, this time, Reporterly is looking into the lives of three new lawmakers from Bamyan and Farah provinces. Mohammad Rahim Aliyar is the son of a commander of the Afghan Jihad and Resistance, Baba Aliyar. He was born in 1968 in Yakawlang district of Bamyan Province. Aliyar completed his elementary education at his birthplace and completed his higher education in the field of religious sciences and his university graduate degree in law in Qom Iran. After finishing his studies, he returned to Bamyan and taught students as a teacher at the Nitaq High School in Yakawalang for three years. He also worked at the front of Jihad and Resistance during this period. 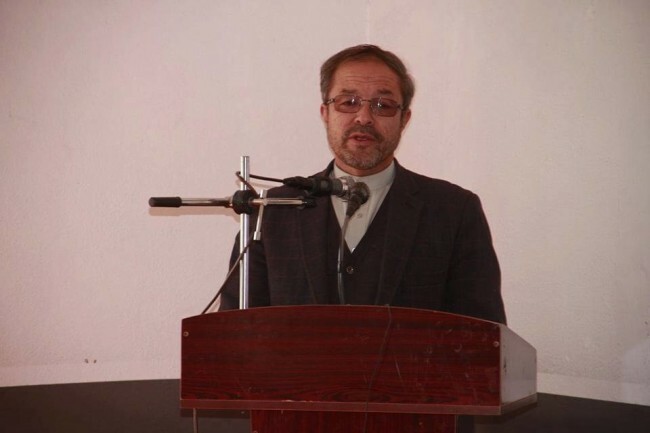 Aliyar started his activities on the Front of Jihad and Resistance within the Hizbe Wahdat-e-Islami Afghanistan as the cultural head of the Khatam-ol-Anbia base in Yakawlang district. In 1994, on the orders of the leader of Hizbe Wahdat Abdul Ali Mazari, he entered Kabul to defend his people. Until the defeat of Kabul’s western resistance and Mazari’s killing, he fought in the frontlines. With the death of Mazari and the shift of the resistance front to Bamyan, he remained active on the resistance front. After the 9/11, the fall of the Taliban and the beginning of the new era, Aliyar was appointed as the governor of Bamyan province until 2004. After this assignment, Aliyar has continued to be one of the key political figures in Bamyan and has continued his political activities within Hizbe Wahdat. He served as the head of political committee of the party, and since 2012 he has served as the deputy chairman and the head of the Hizb-e Wahdat-e Islami Mardom-e Afghanistan for Central Zone. 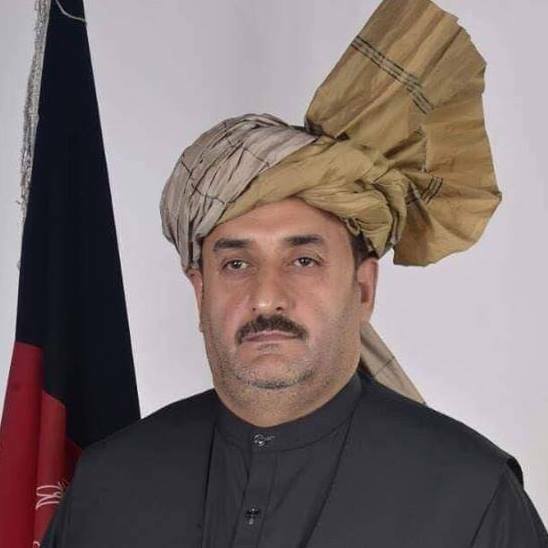 But now Mohammad Rahim Aliyar is a new figure who is elected from Bamiyan. “Given the fragile situation of politics, economics, culture, education, everyone is required to work for a healthy society and the rights of the people, and it is the responsibility of all of us to fight for these causes and I am also present in the House of Representatives to fulfil this responsibility “, he told Reporterly when asked about his motivation to work as a member of parliament. Nikbakht Fahimi, daughter of General Mohammad Nader Fahimi, was born in Waras district of Bamyan province in 1988. She completed her elementary education in Waras district and her secondary education in Kabul and completed high school in Jawzjan province. Ms. Fahimi was an undergraduate student at Bamyan University in 2005 and in 2008 she graduated from the University with a degree in Agriculture. After graduating from the University of Bamyan, she started to work as a lecturer at Bamyan University. After three years, Ms. Fahimi went to Iran to continue her graduate studies at the University of Tarbiat Modarres. 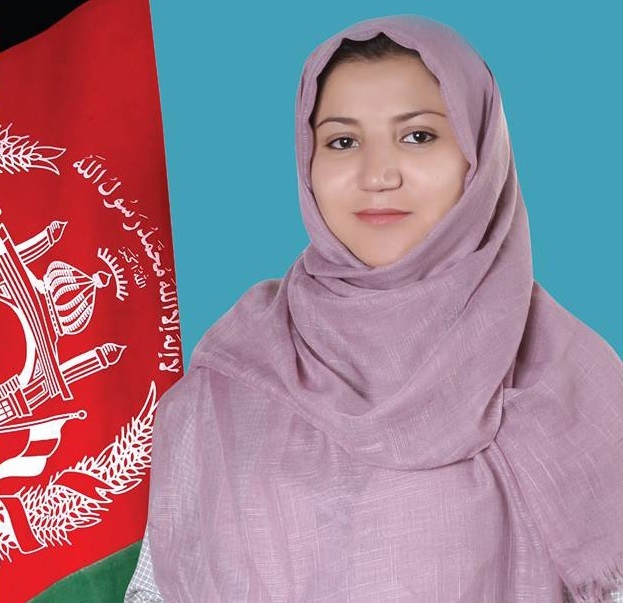 The young lawmaker completed her master’s degree in agriculture in 2014 and upon her return to Afghanistan continued to teach at the Bamiyan University. But now, after spending a long time teaching, she run for parliamentary elections and managed to be among the those women who were able to get elected with high votes. “With regards to the problems of the Bamyan people, I want to be a voice of my people in the parliament who can solve their problems even at a minor scale because I have lived among these people, I have been aware of their problems and can express it well for the government” she told Reporterly. Abdul Sattar Hussaini was born in 1972 in Farah province. He earned his bachelor’s degree from the University of Herat in political science and is one of newly elected MPs from Farah. Hussaini joined military school in 1985. During the war between the government and Mujahedeen, he was forced to flee the homeland but returned to the country after two years. Hussaini settled in Nimruz after the collapse of the Taliban, after which he moved to Farah province and started working in the police. He was appointed to the Public Opinion department of the Farah Provincial Police Headquarters, and then received a scholarship for young officers in the United States, being among 45 out of a total of 1,200 applicants, to have obtained it. After completing studies in the United States, he returned to the country and served at the Department of Basic Investigations of the counter-narcotic department, Ministry of Interior for two years. After that, Hussaini was in charge of the intelligence unit of police for the frontier zone in Herat. “The people of Farah province wisely voted for the right candidates and those who succeeded to enter the parliament from Farah have honestly served the people,” Hussaini said about the parliamentary election in Farah province. “The reason that I chose to be a lawmaker in the House of Representatives was the responsibility that I felt. People like me are in charge to protect the rights of the citizens of this land,” he told Reporterly bout his motivation to enter the parliament.